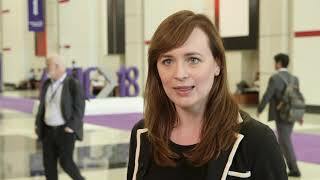 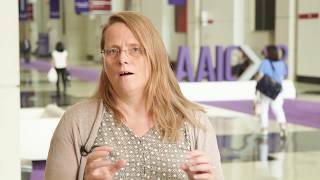 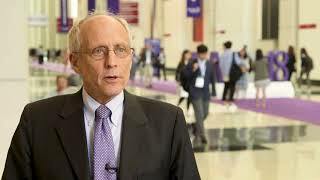 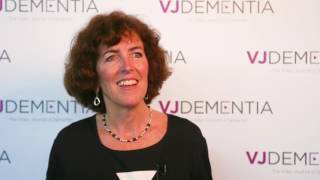 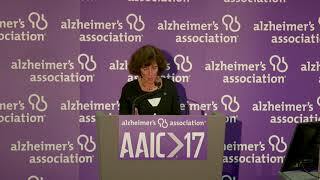 Cynthia Lemere, PhD, from Harvard Medical School, Boston, MA explains the significance of a new blood test that could diagnose Alzheimer’s disease at the Alzheimer’s Association International Conference (AAIC) 2017, London, UK. 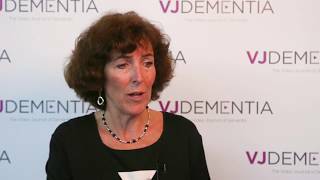 She describes the work of Dr Randall Bateman who has been able to pioneer a blood test that detects amyloid-beta, corresponding to amyloid deposits in the brain. 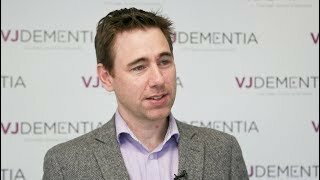 A reduction in the amount of amyloid-beta in the blood signifies amyloid deposition, as amyloid is being pulled away from the blood and held in these deposits. 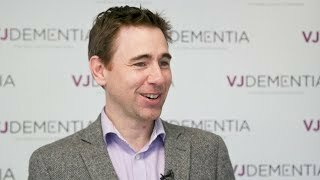 A non-invasive test such as a blood test could revolutionise screening for Alzheimer’s.